eGramin Infotech provides expert services for WordPress and WordPress MU site installtion and design customization. WordPress is more than a blogging platform. It is super easy and secure solution for website that are complete with full functionality of a CMS. You can use wide range of tested plugins and widgets and very creative design possibilities through the use easy installtion of themes from admin area. No doubt there is millions of websites are using WordPress the easy to use content management solution. WordPress MU allows you to create multiple blogs within one installation. You can create your own community and allow users or staffs to create their own blog and keep the control and moderation from the admin dashborad. We are certified experts in WordPress platform with certification from Exper Rating. We know the product very well. We have team with the skill and experience to handle any WordPress project that require basic, advance or custom functionality. 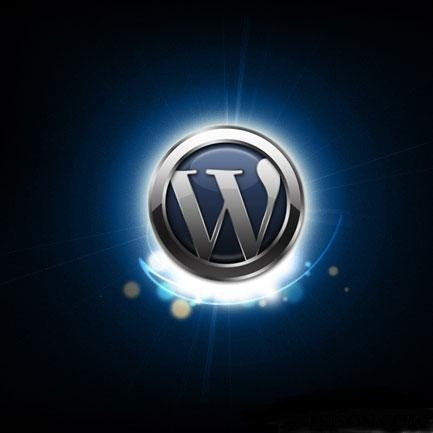 WordPress has recently released WordPress 3.0, the thirteenth major release of WordPress. Tell us your need. We will deliver the right WordPress solution in time.